Look to the forthcoming “Summer of Space” and Retro Report for a taste of what Perry Simon plans to build on as PBS’ new chief program executive. 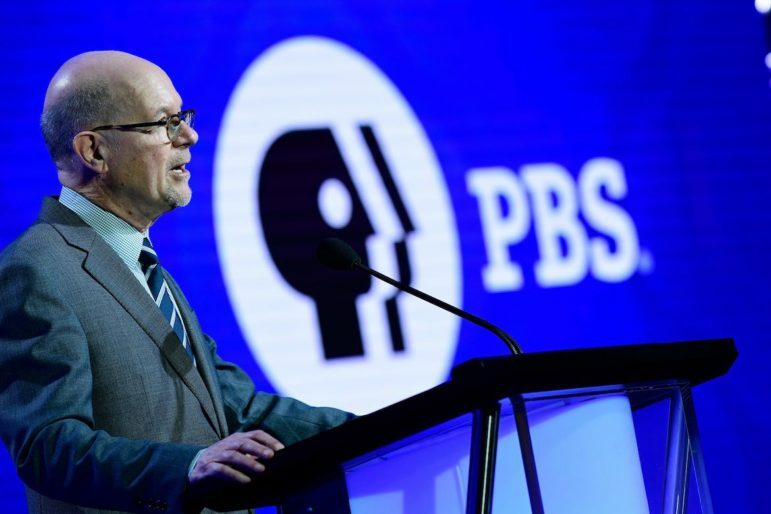 During a Thursday luncheon that marked his first appearance at PBS TechCon, Simon pointed to PBS’ big program event of the summer and the forthcoming public affairs series as examples of how he intends to attract new generations to PBS general-audience programs. “First, it’s about building a bridge to retain our current audience while appealing to younger and more diverse viewers,” Simon said as he launched into a description of the goals and strategies that will guide his work as PBS’ top programmer. Attracting diverse, new creative talent to PBS is another key goal, Simon said. He described “new fresh faces” as essential for addressing one of the big shortcomings of PBS programs. Retro Report, the new series that looks at the history behind today’s news, will be one of the first to make a humor a recurring element. Simon noted that New Yorker humorist Andy Borowitz will deliver a closing segment on each show. “I promised you we were going to lighten up,” Simon said. The series debuts in October and is the first Simon commissioned as PBS’ chief programmer. “Summer of Space” was already in the works before Simon arrived in September. 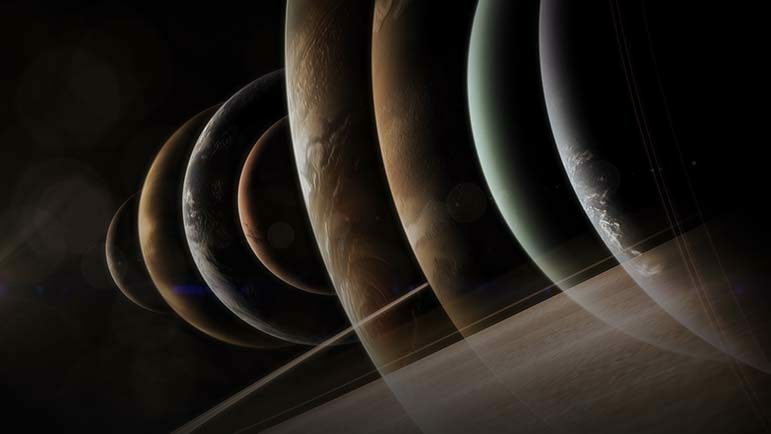 But he pointed to the lineup of documentaries marking the 50th anniversary of the Apollo 11 moon landing as an example of an “uber-event.” The July schedule is packed with programs about space, a mix of brand-new miniseries and “strategically chosen” acquisitions and repeats, Simon said. It’s designed to “make the whole greater than the sum of the parts” and allow “your stations to stand out in a crowded environment,” Simon said. Simon promised more of these program events and hinted that they’ll get even bigger. The uber-events will “galvanize all of our system resources and will be designed to bring maximum attention to the public broadcasting system and your stations,” Simon said. His team is planning to roll them out as often as quarterly, he added, though specific details are yet to be announced. Retro Report, co-hosted by Celeste Headlee and Masud Olufani, will be the first series to face that test. A preview reel described the producers’ premise to “understand the present by learning about the past” as clips unspooled the news topics of yesteryear up for reexamination: super-predators, vaccination scares and protests by black athletes, among others. “I love the idea of looking at today’s headlines through the prism of their past and historical roots,” Simon said. PBS also developed a local content strand that will enable stations to build on the series, a thread he called “Retro Local.” Stations will produce short videos about news from their own communities and air them during interstitial breaks.